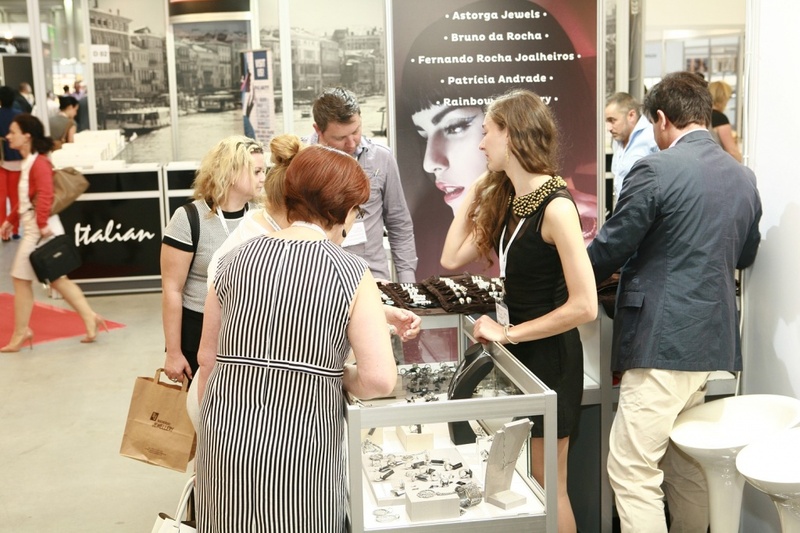 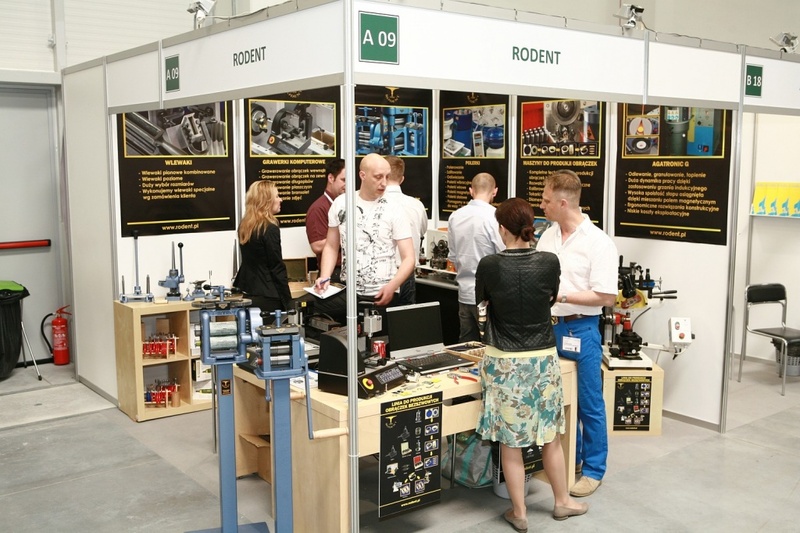 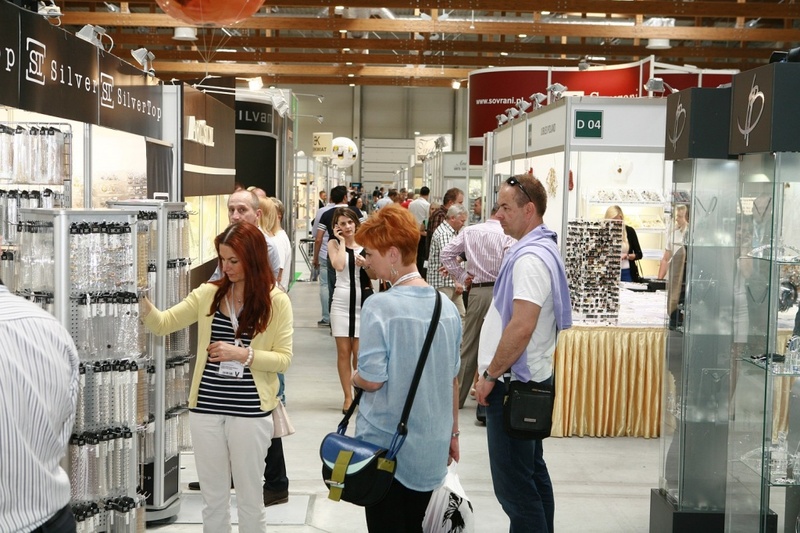 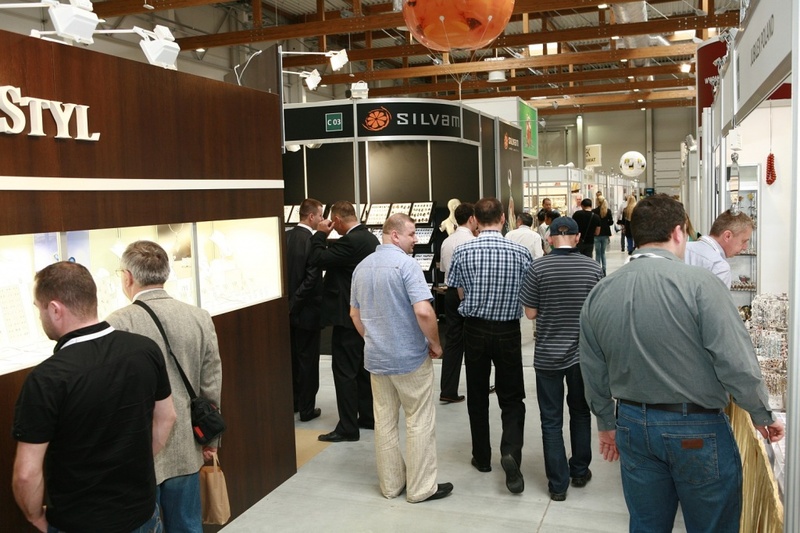 The 7th edition of the Summer Jewellery and Watches Trade Fair JUBINALE, which was held in Krakow from 5th to 7th of June 2014, has proved to be lucky in every respect..
During three days, Jubinale was visited by the total of almost 3000 visitors from 25 different countries – this is a significant increase, compared with last year. 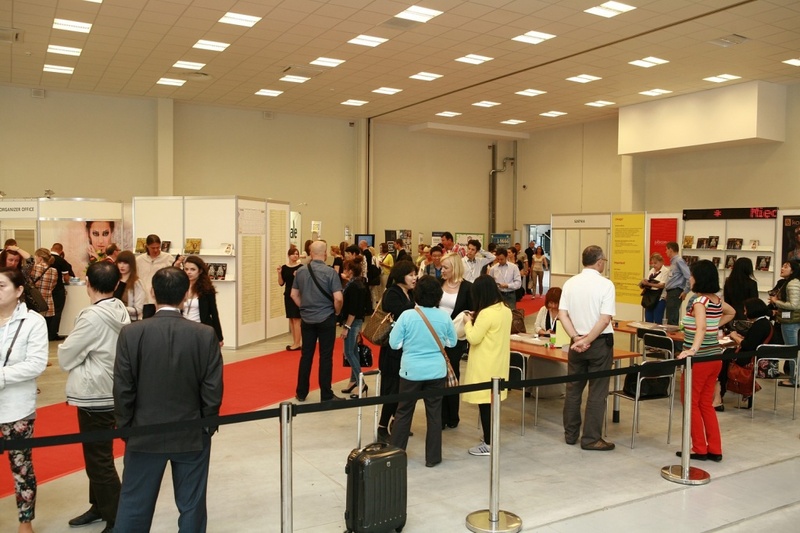 Thursday, the opening day of the exhibition, was particularly successful in terms of trading. 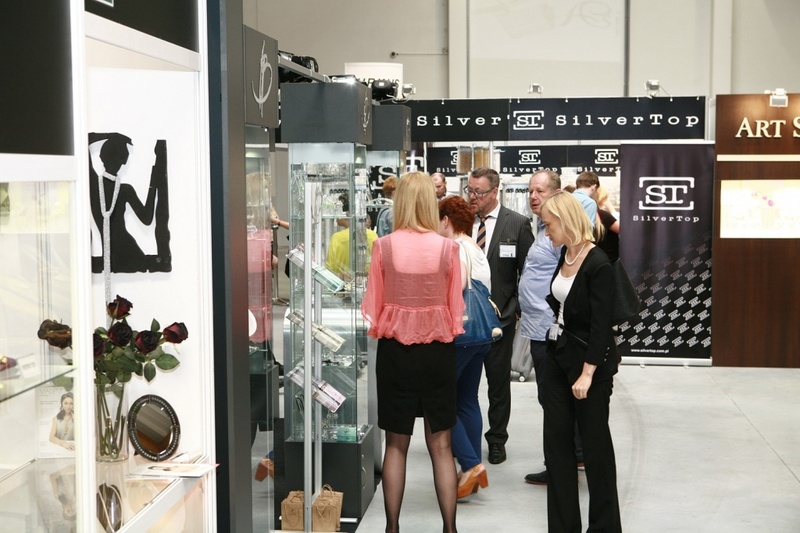 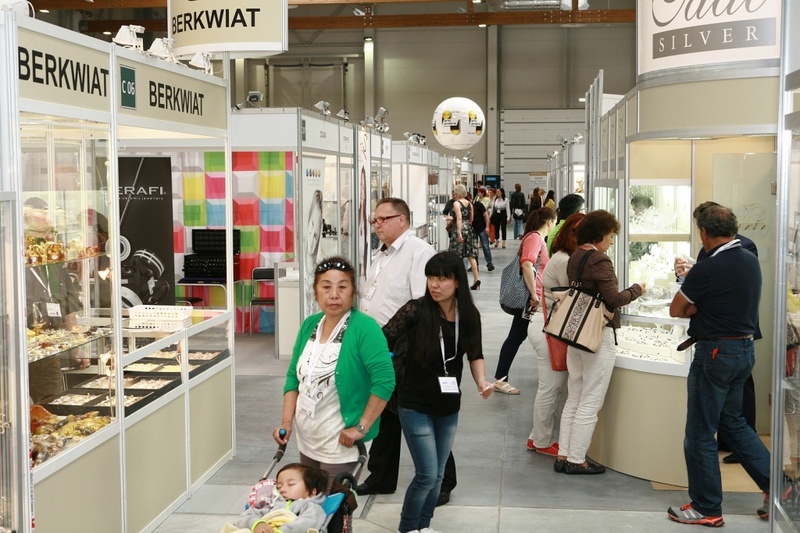 In 2014, the number of exhibitors has grown too – the summer offer of jewellery and watches was presented by 147 companies from 10 countries. 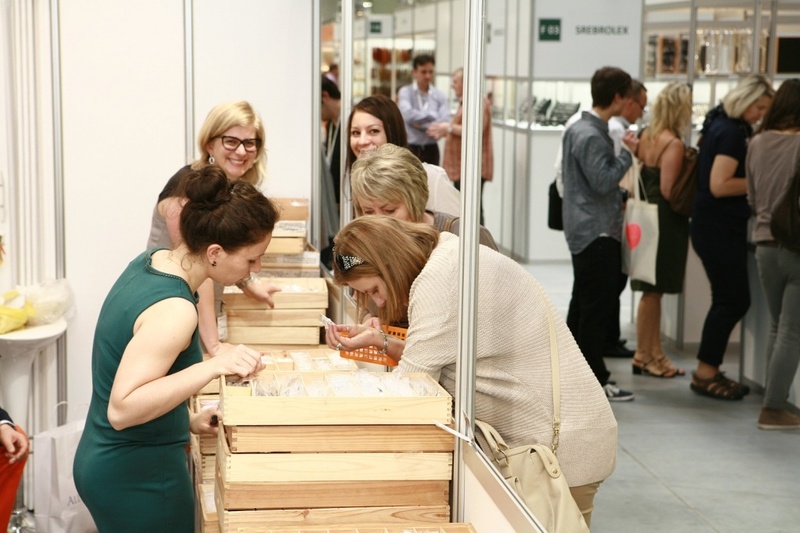 We hope that this increasing trend will continue for the next few years. 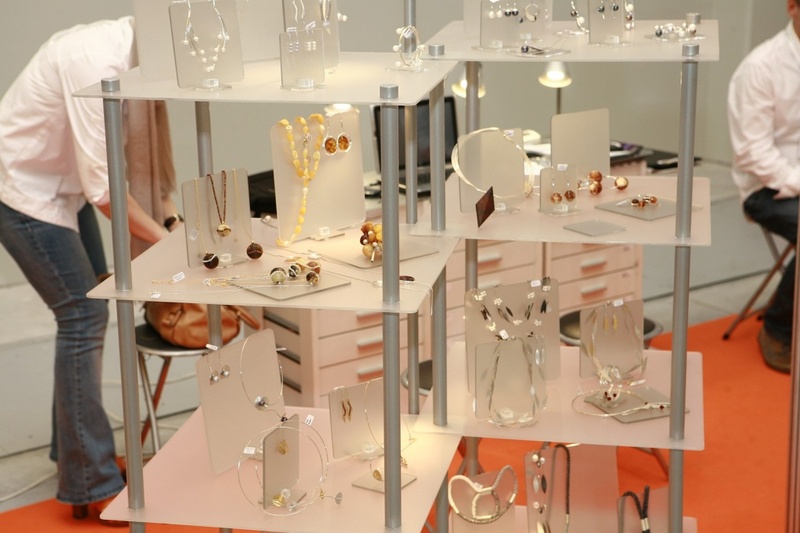 gold and silver jewellery, amber jewellery, watches, precious stones, designer jewellery, lifestyle and fashion jewellery, machines, tools, components and boxes. 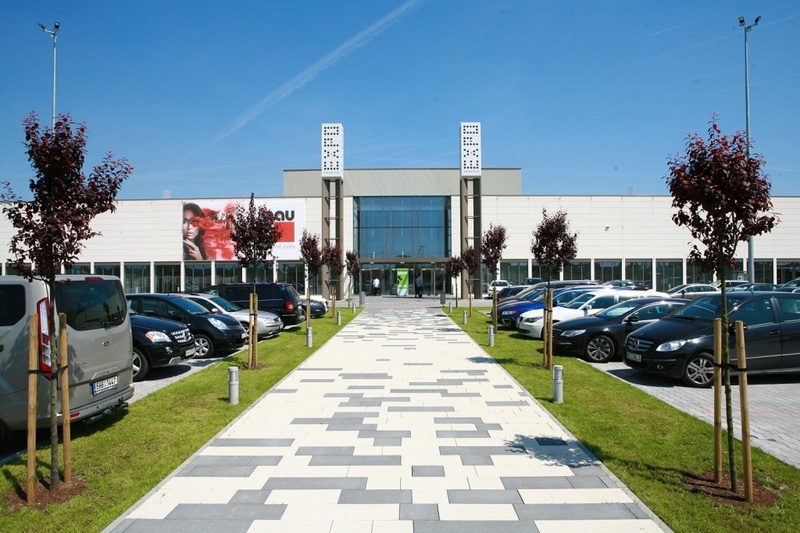 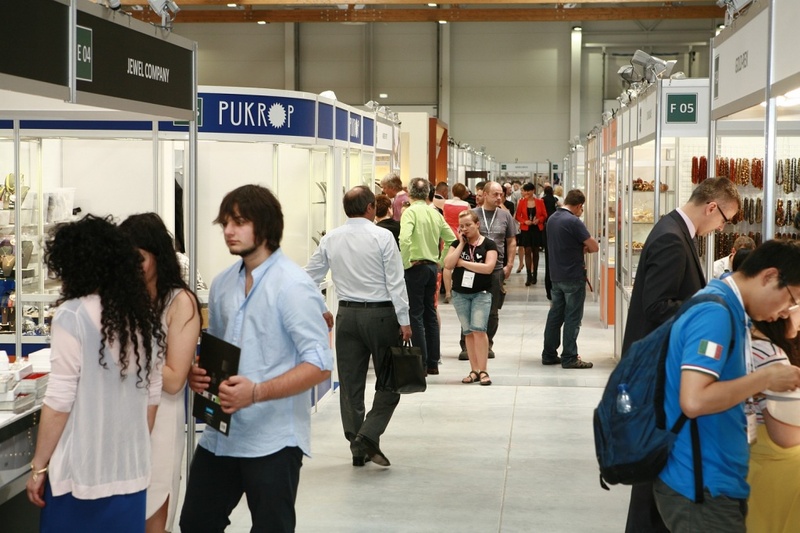 which allowed buyers to stock up their galleries, boutiques, stores and studios before the summer season..
Modern and functional fairgrounds of Expo Krakow ensured a high level of work comfort for exhibitors and visitors, which in turn has contributed to numerous successful business transactions. 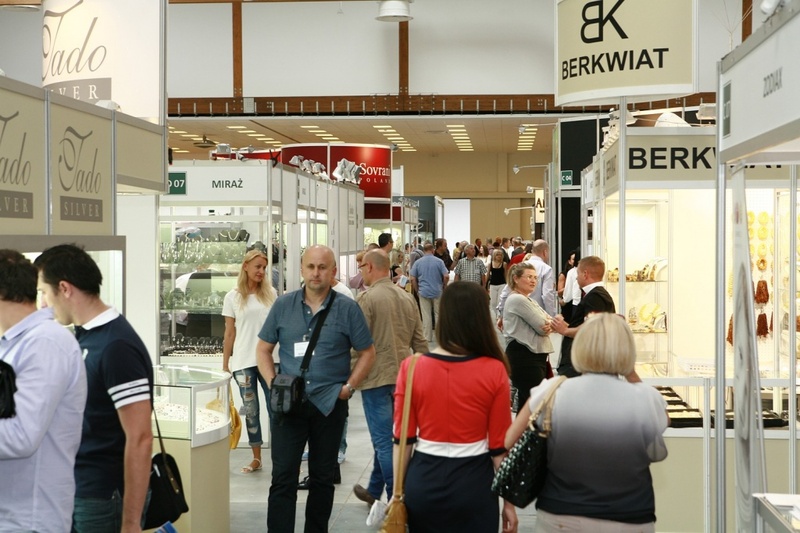 The first two days of the fair were designated for jewellery trade members only, while the third and final day could have been visited by general public – this fact has remained unchanged. 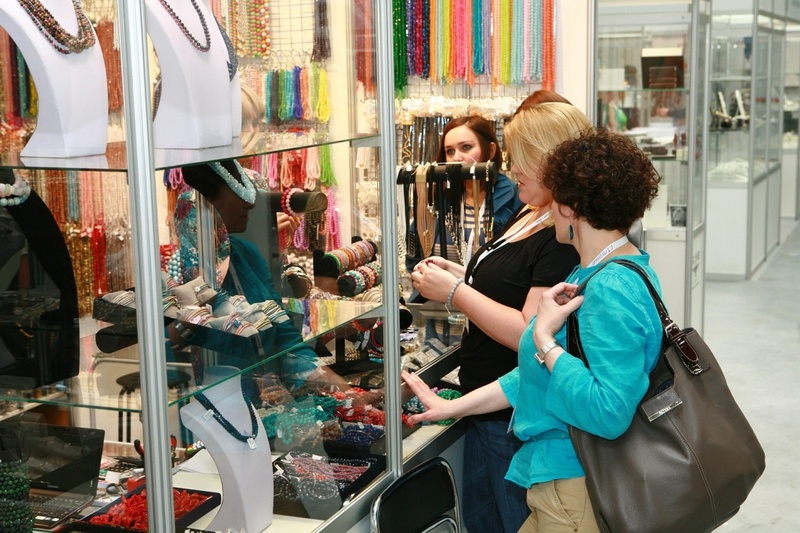 On the last day, tourist and residents of Krakow had a unique opportunity to see and buy jewellery and gifts. 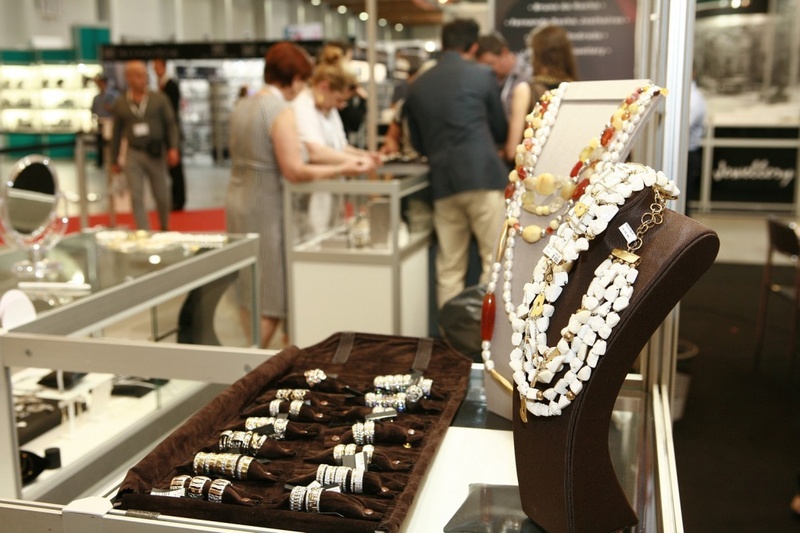 They could also take an advantage of a free advice of trade experts in the repair, maintenance and valuation of jewellery and precious stones. 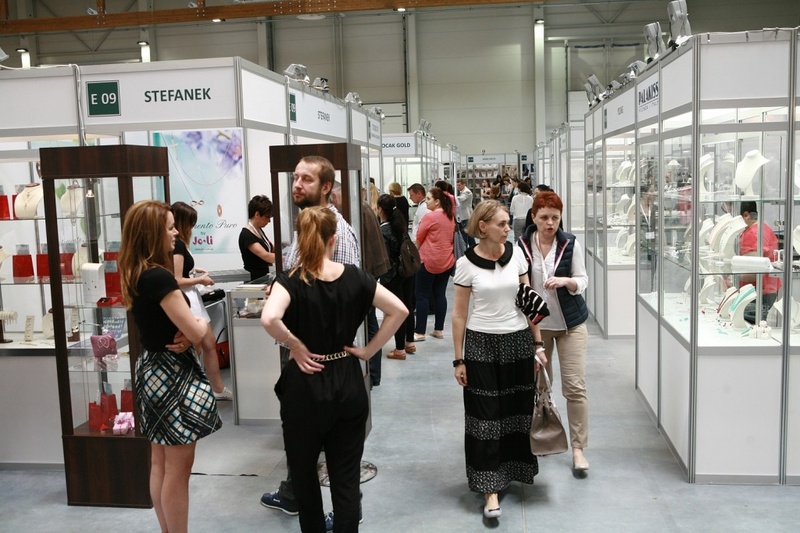 The presence of models from Rores Models agency, trying on the jewellery and posing for pictures, is definitely an interesting, worth mentioning fact, as it allowed few companies to prepare interesting materials promoting their jewellery and stand at Jubinale. 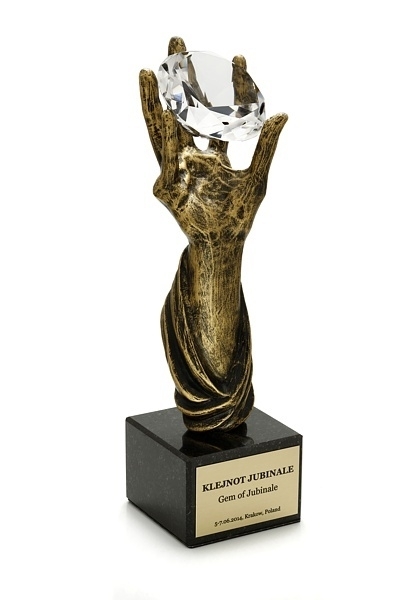 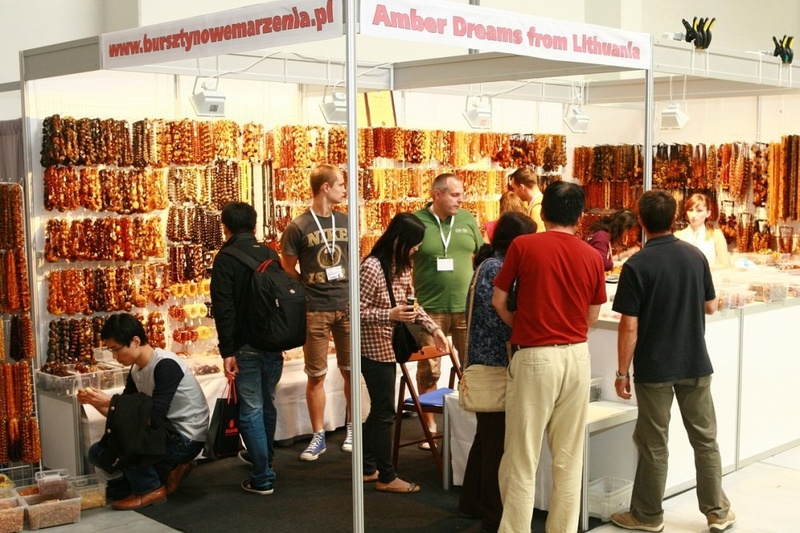 The seventh edition of Jubinale was held under the patronage of The International Amber Association, The Association of Jewellery Experts and Polish Craft Association. 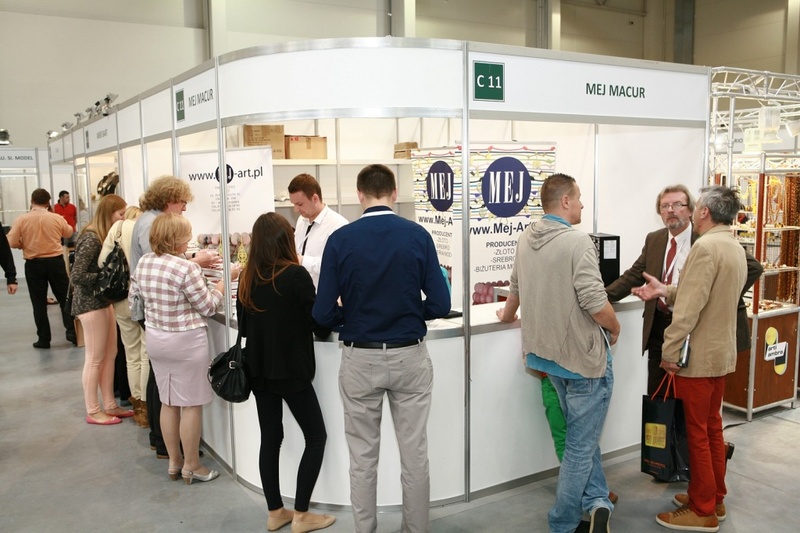 This years’ Jubinale impressed exhibitors and visitor with the comfort of work at the new fairgrounds of EXPO Krakow and breathed optimism for the future, thanks to the record number of visitors (also from abroad) and successful transactions..
Further development of Jubinale and a very good feedback from exhibitors on the preparation and organization of the event, indicate a success and a good prognosis for the future. 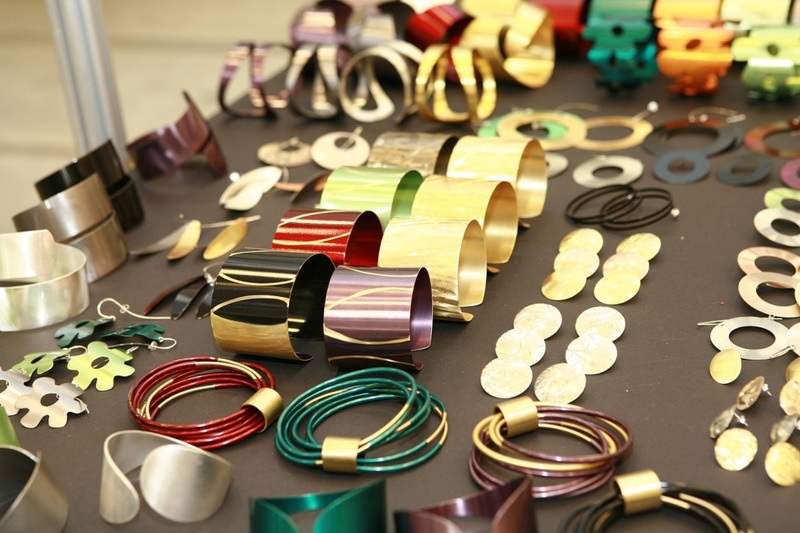 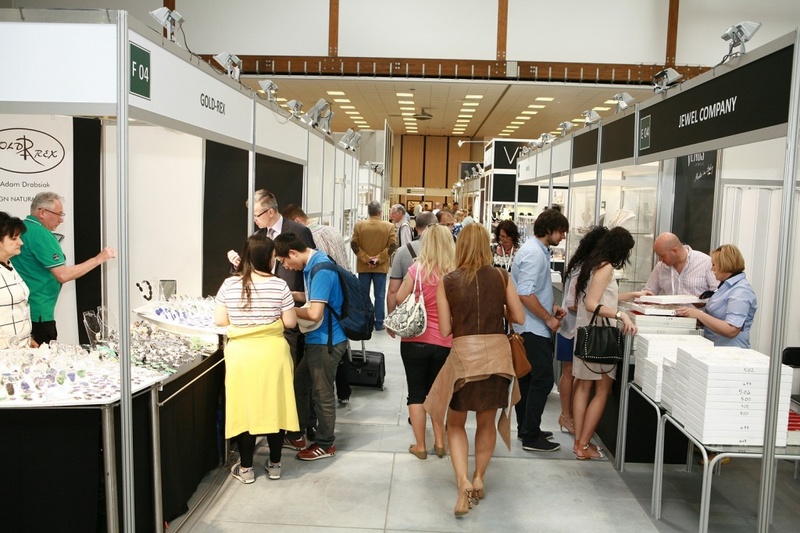 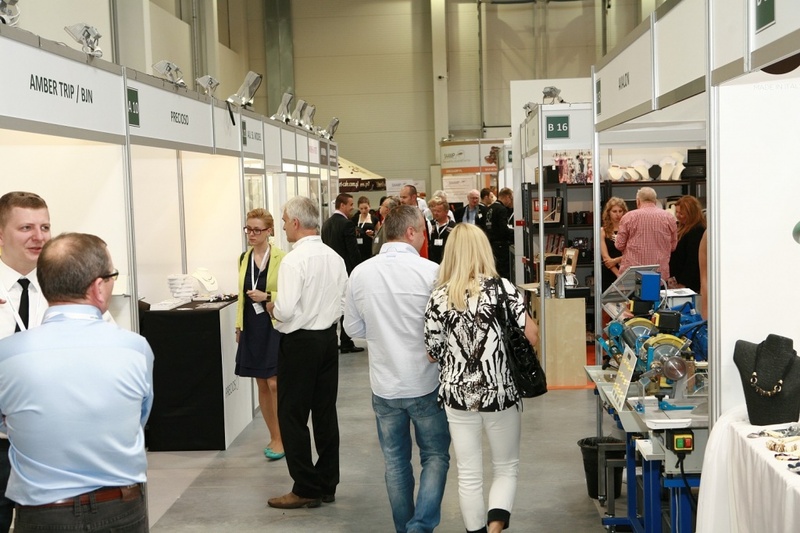 The next Summer Jewellery and Watches Trade Fair Jubinale 2015 will be held on June 11-13, 2015. 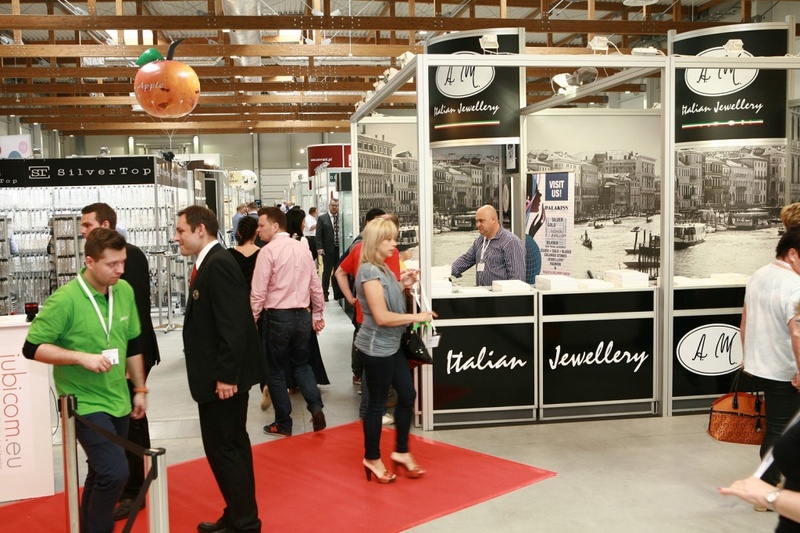 We invite you today to join Jubinale next year!